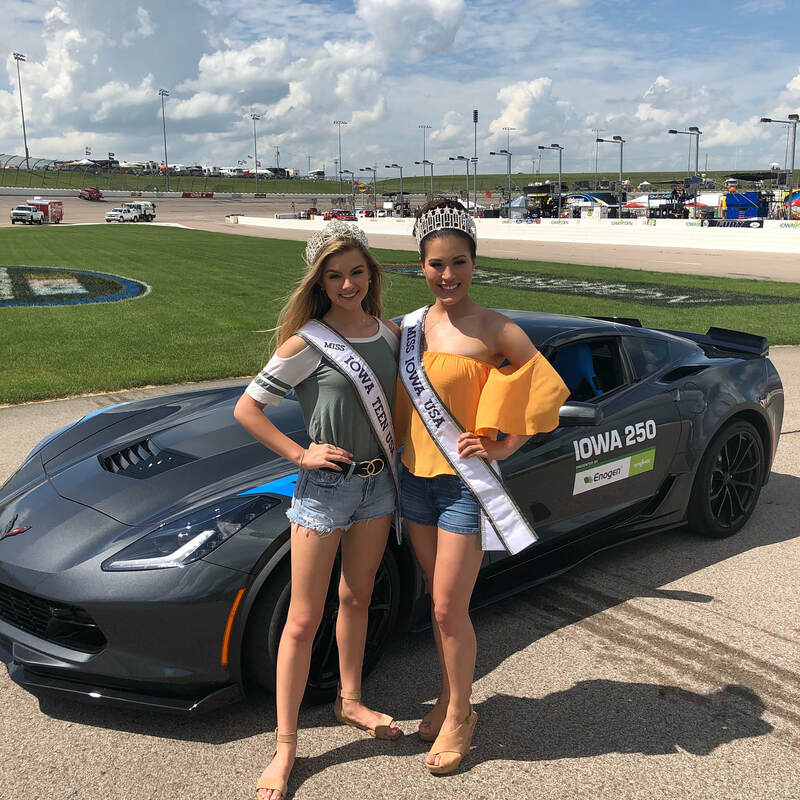 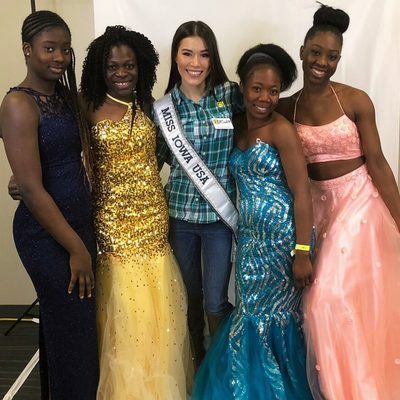 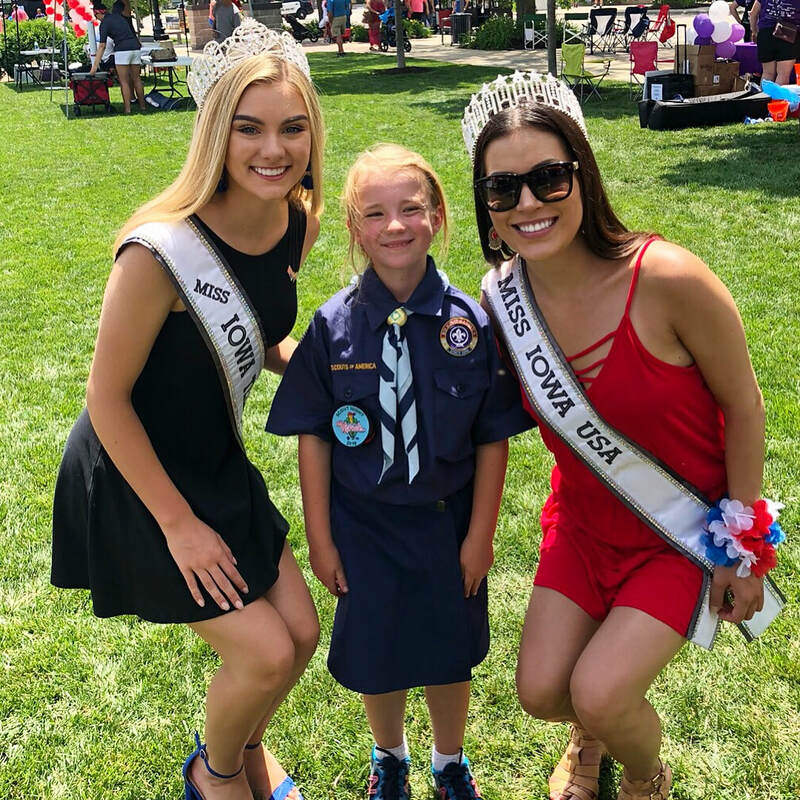 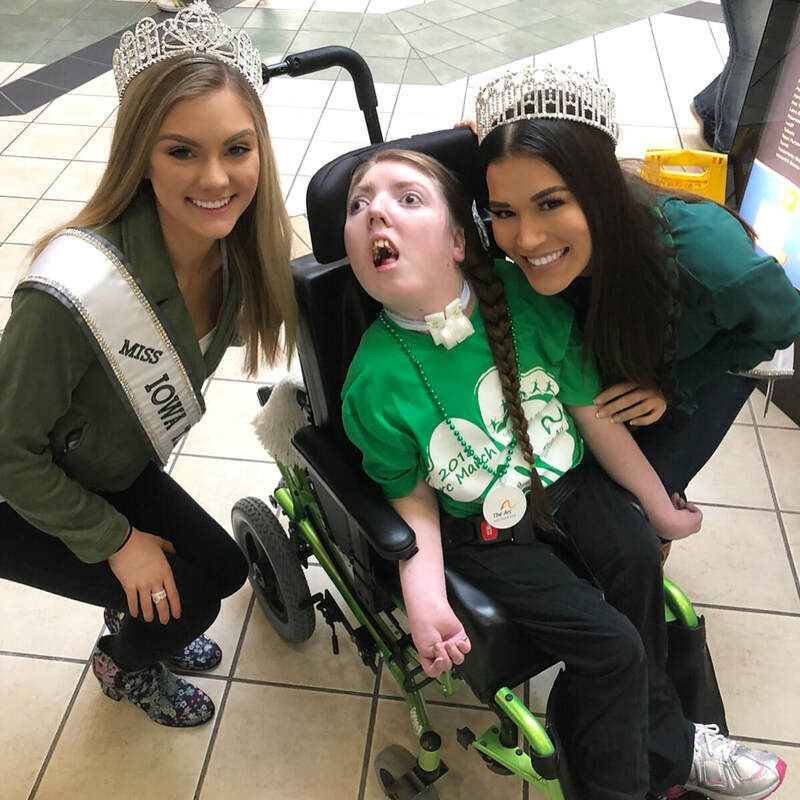 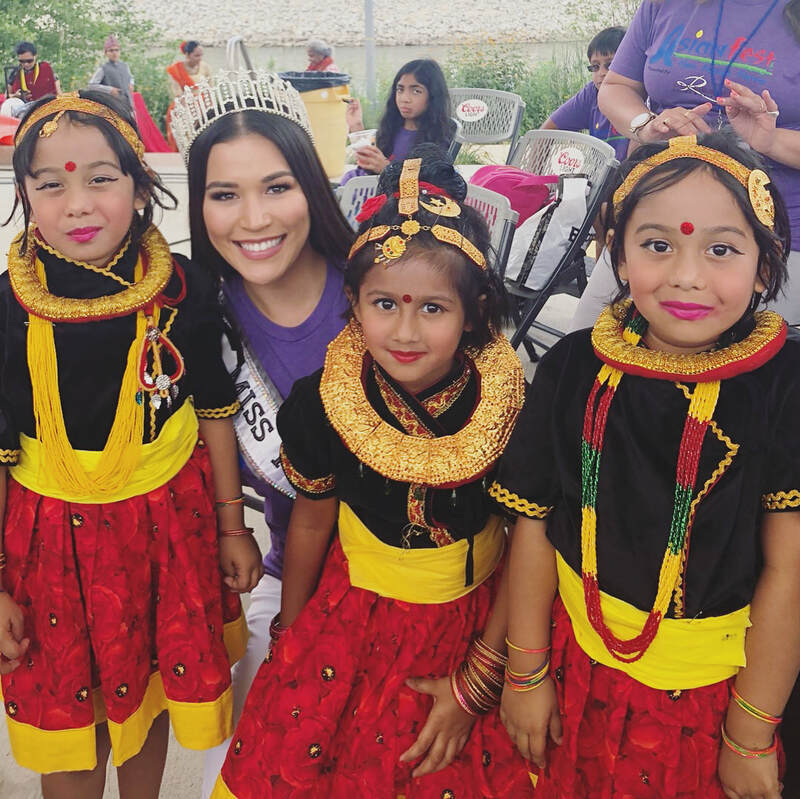 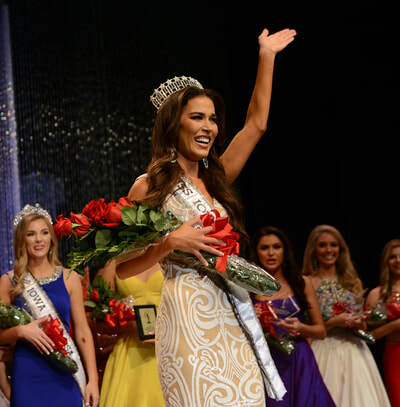 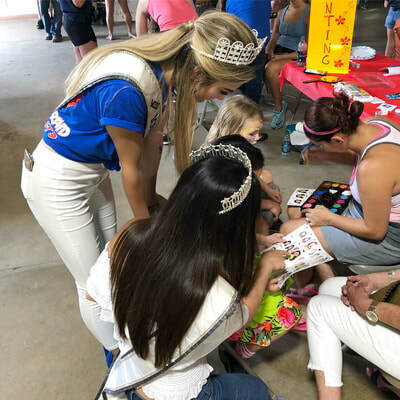 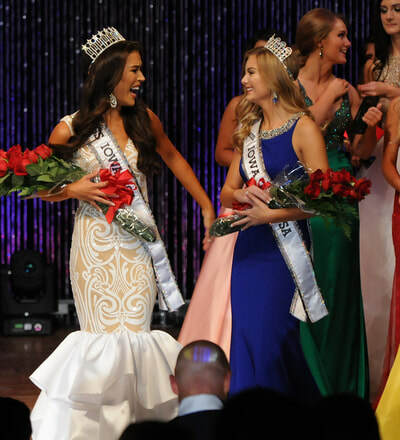 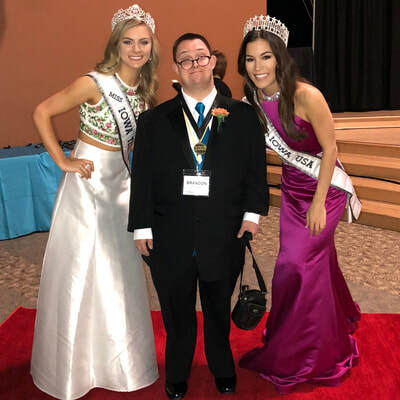 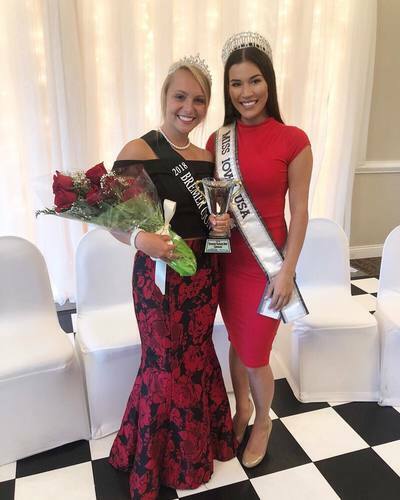 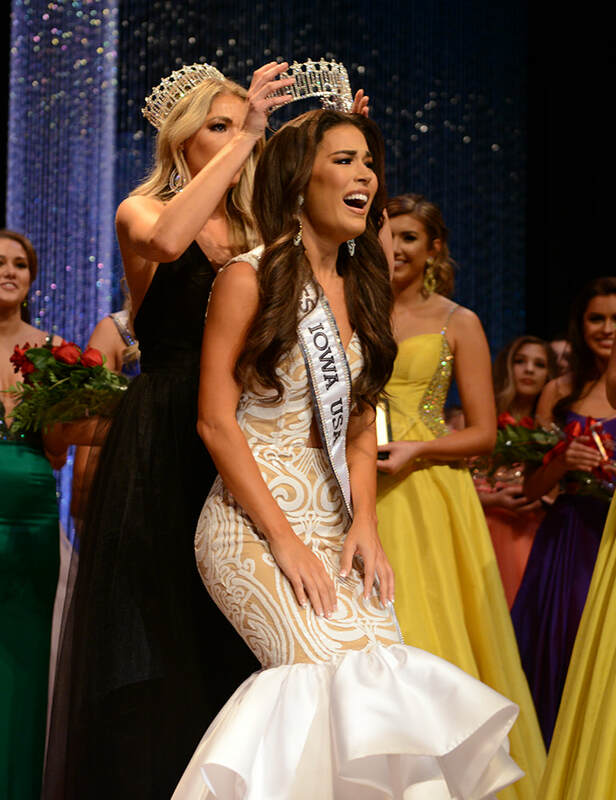 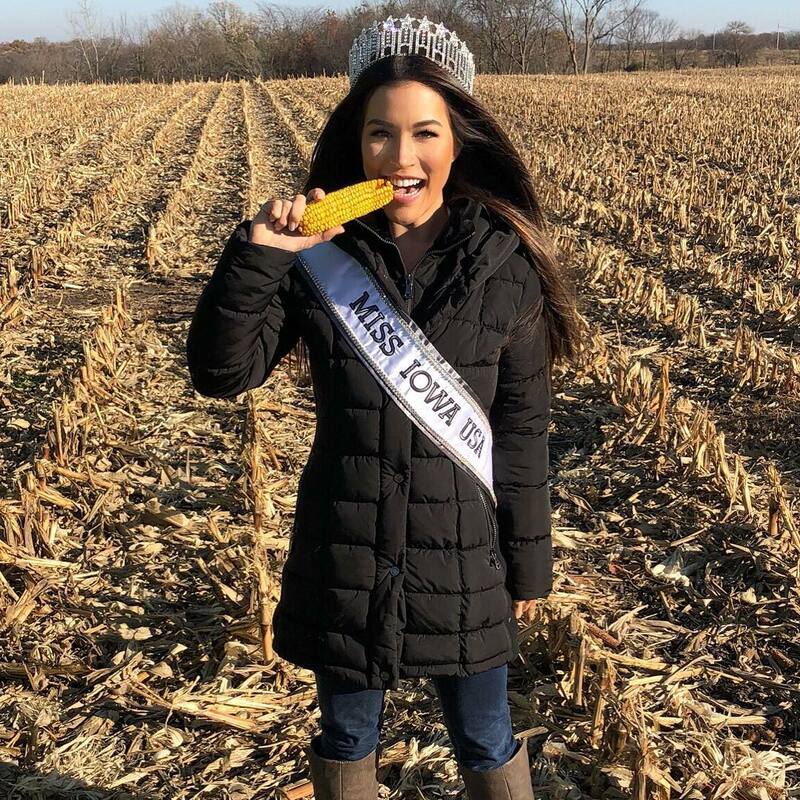 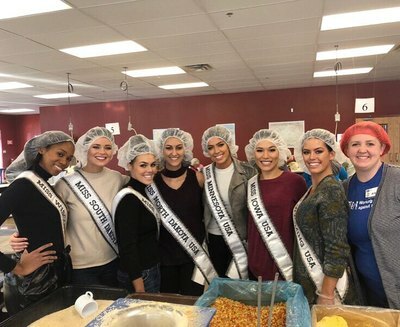 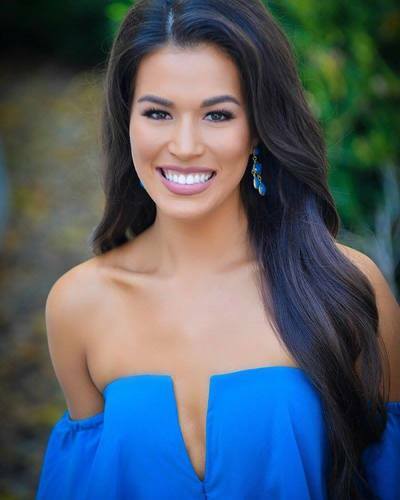 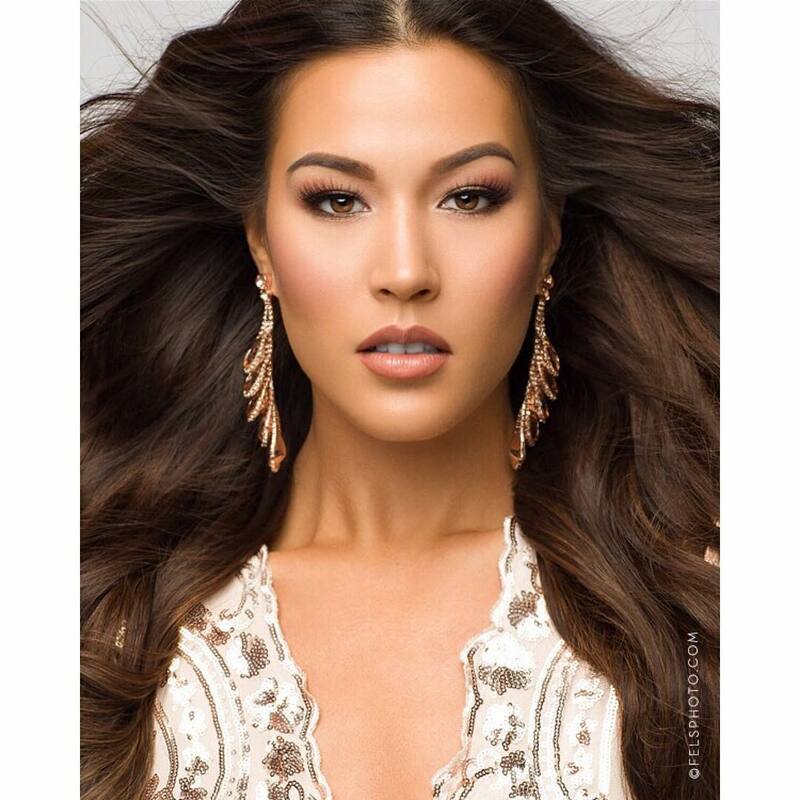 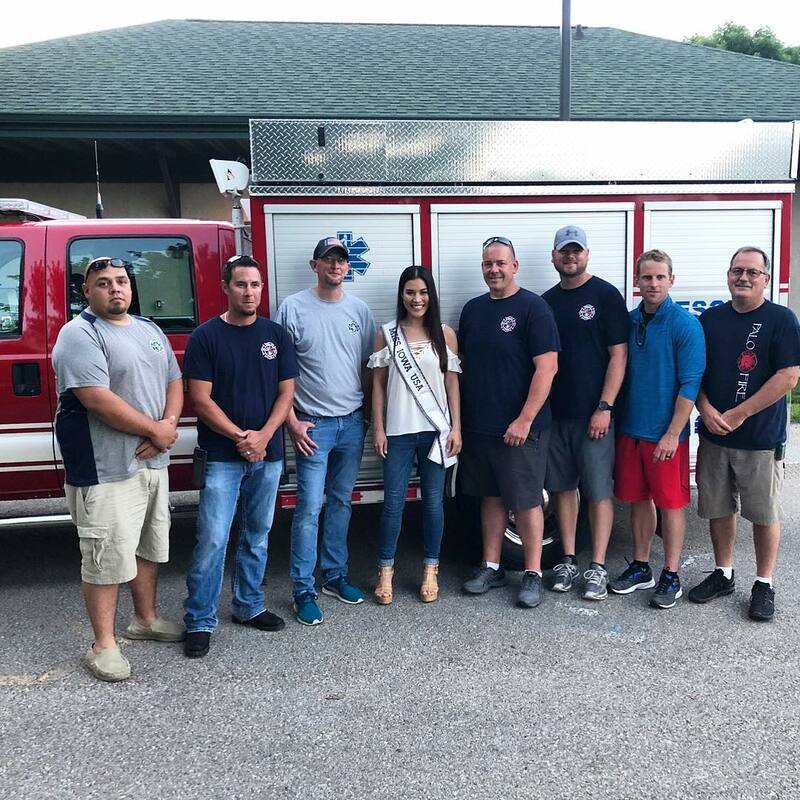 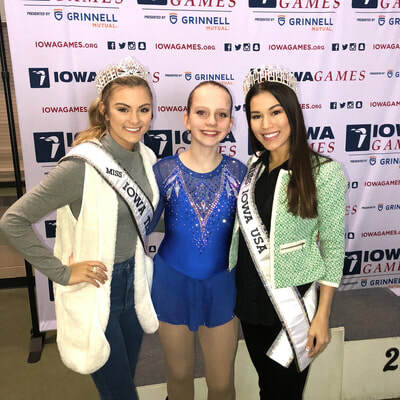 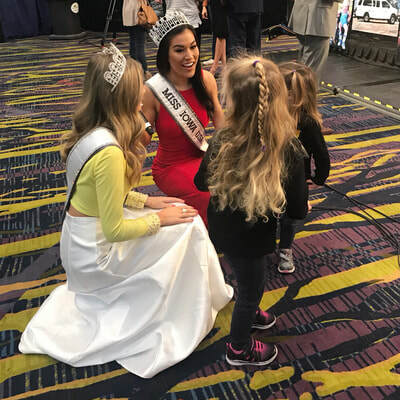 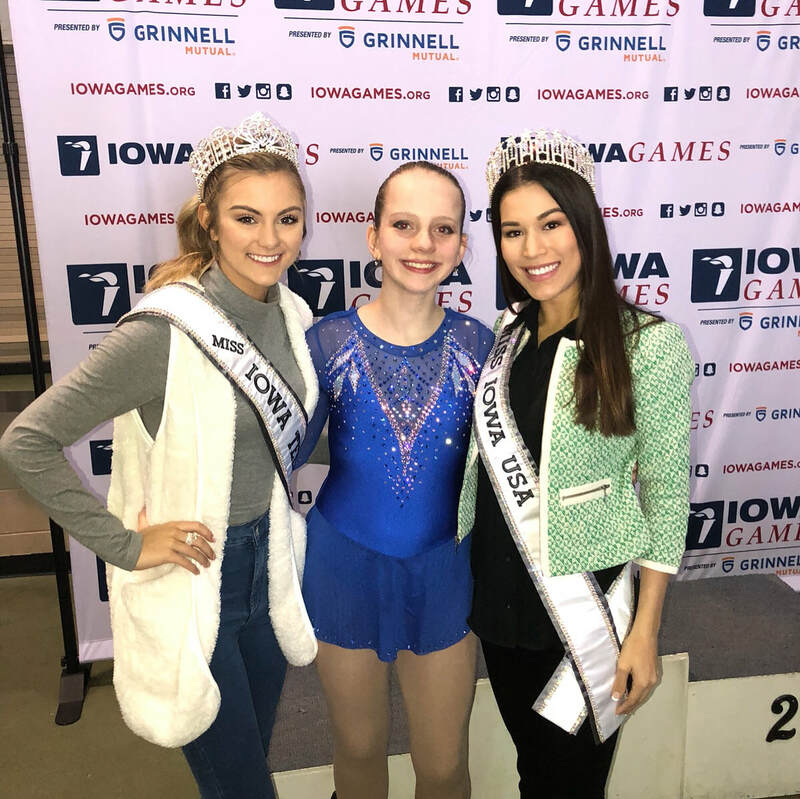 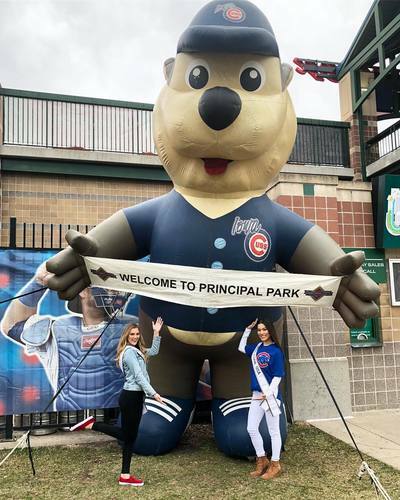 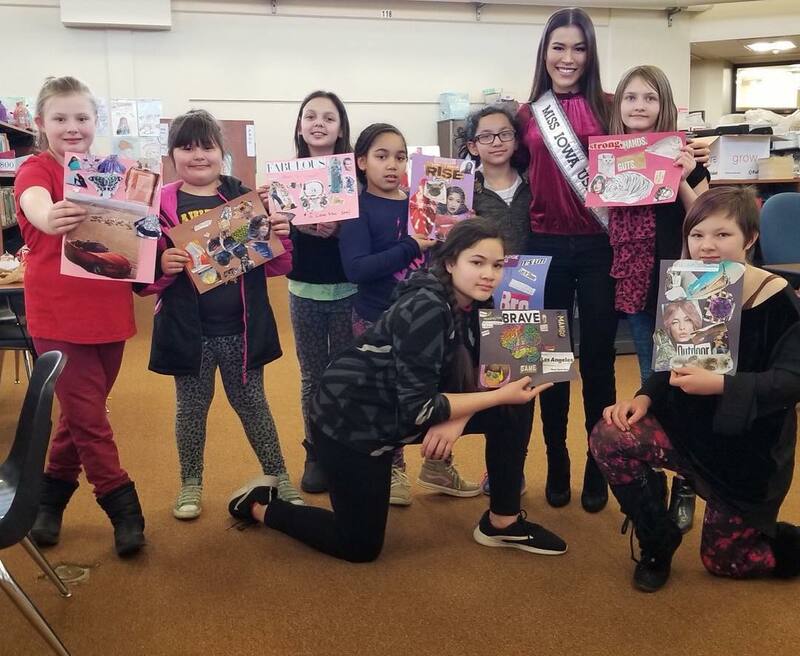 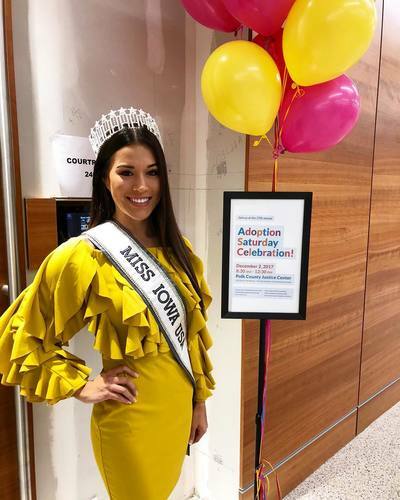 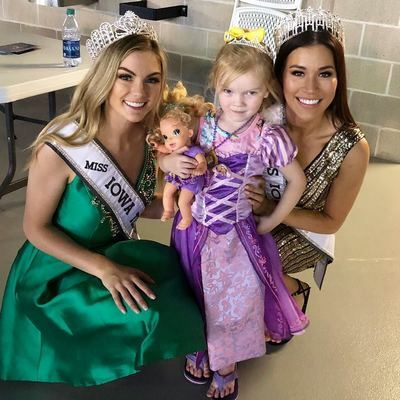 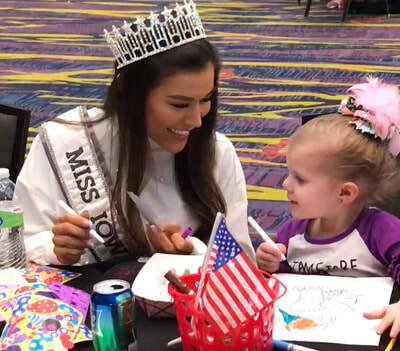 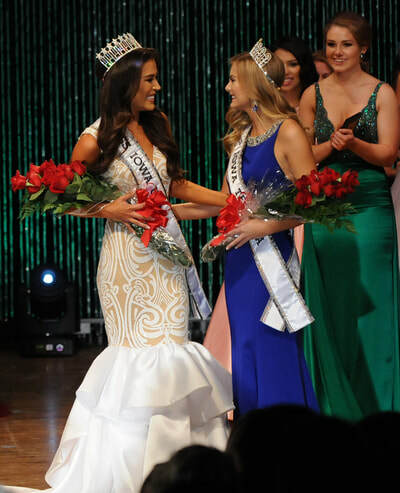 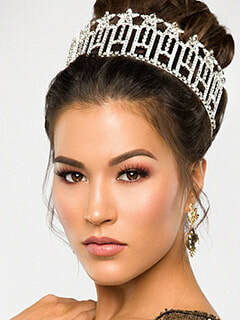 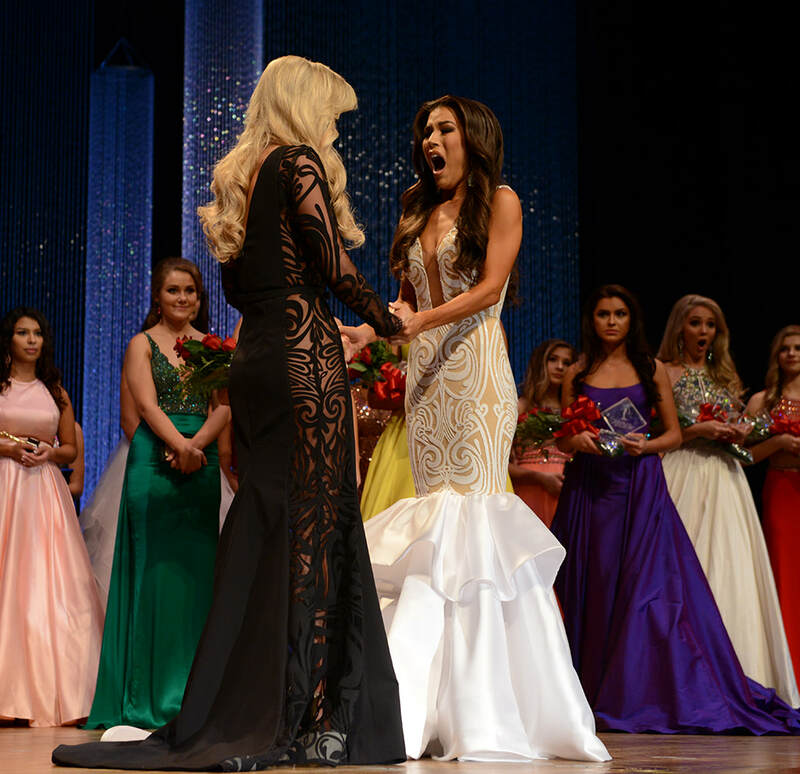 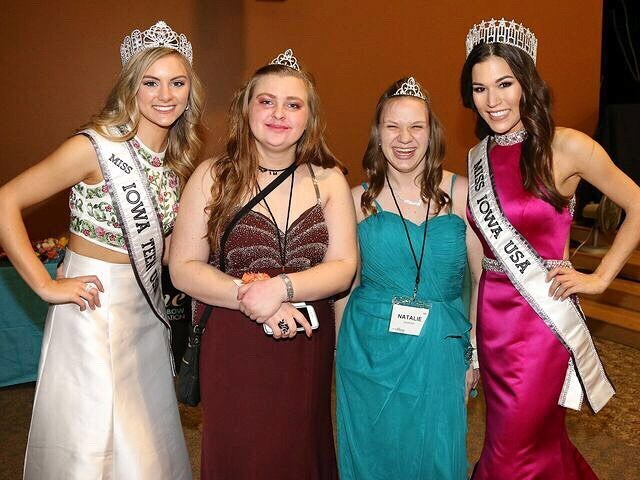 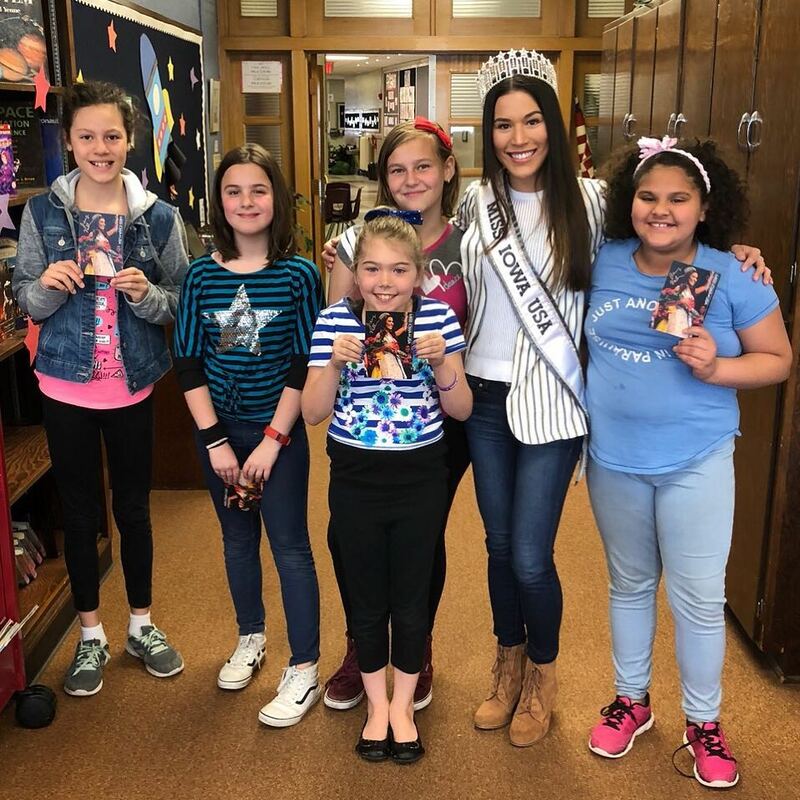 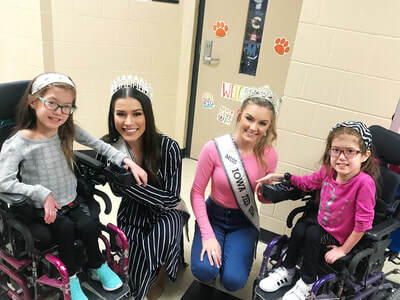 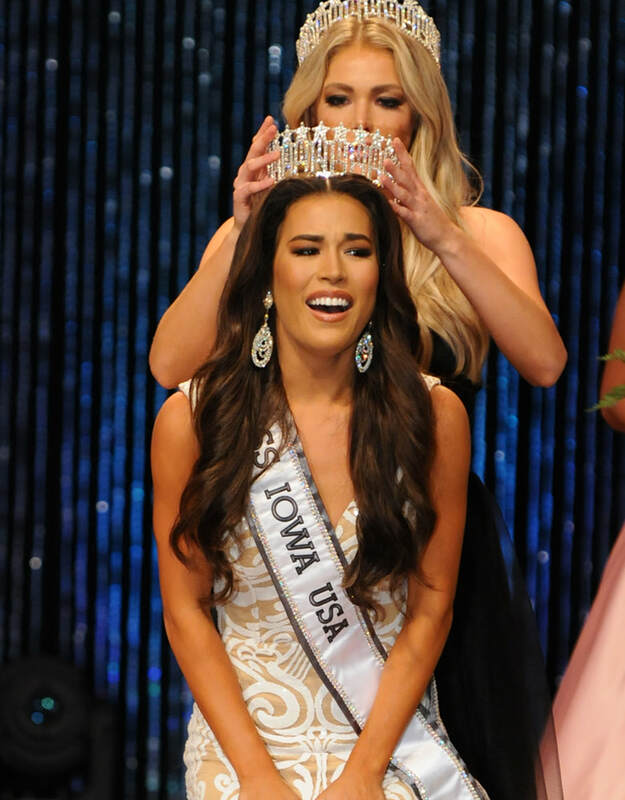 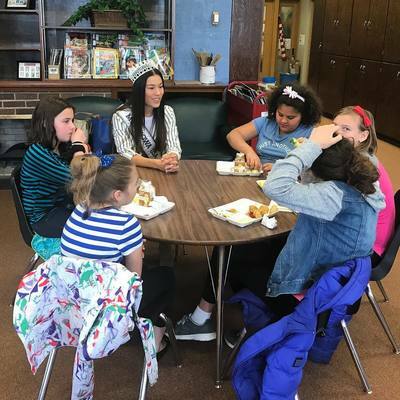 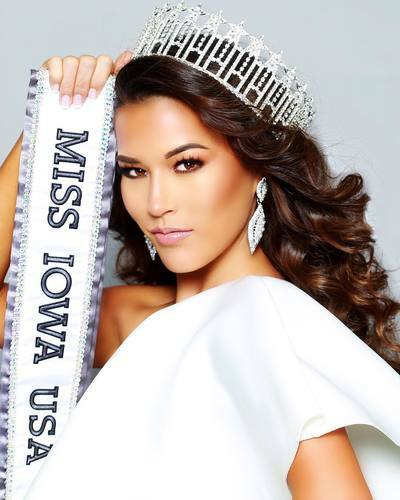 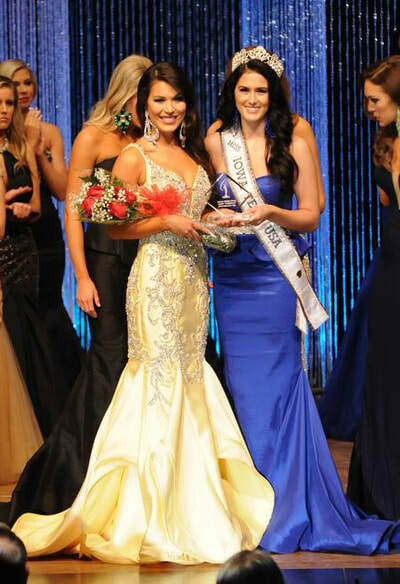 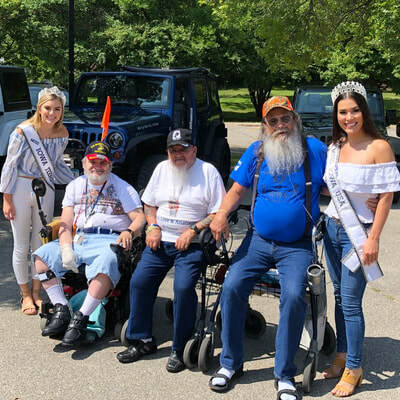 Perseverance is what lead to Jenny Valliere’s crowning as Miss Iowa USA 2018. 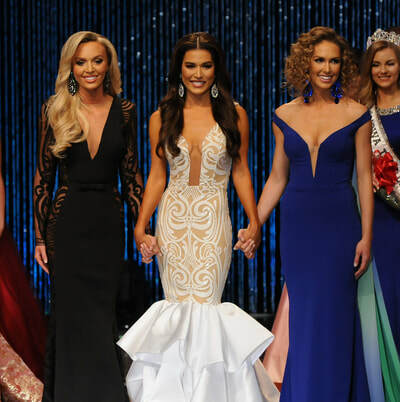 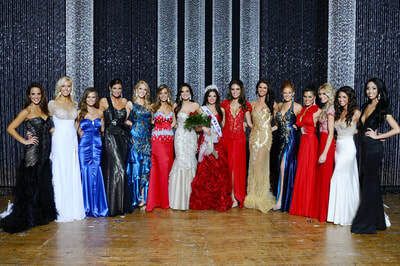 Jenny competed for 8 consecutive years before finally capturing the title that would change her life forever. 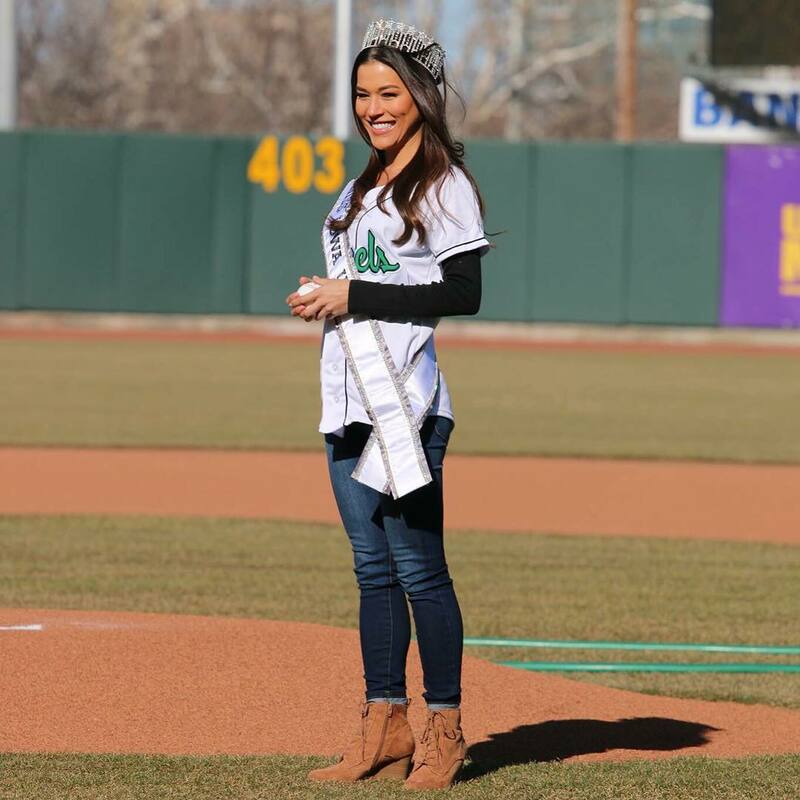 Jenny is a graduate from Mount Mercy University with a Bachelor of Arts in Communications and Public Relations, and minor in Spanish. She currently works as the Afternoon Drive Personality for a Top 40 FM Radio Station in Cedar Rapids, Iowa, known as Z102.9. 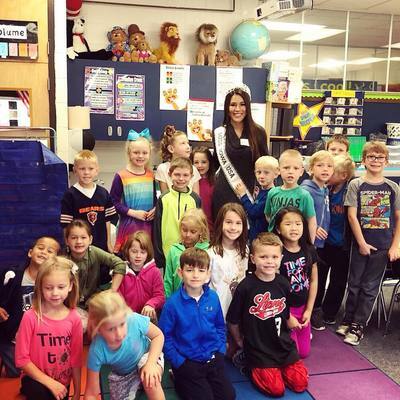 She is also a host for the Cedar Rapids RoughRiders, a Tier 1 Junior Ice Hockey Team in the US Hockey League. 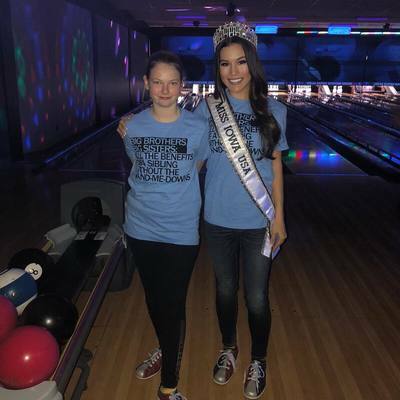 In addition to her hobbies, Jenny is extremely passionate about being a “Big” in the Big Sisters Big Brothers Organization, a volunteer supported mentoring network for children facing adversity. She has been a mentor in the program for 3 years now. 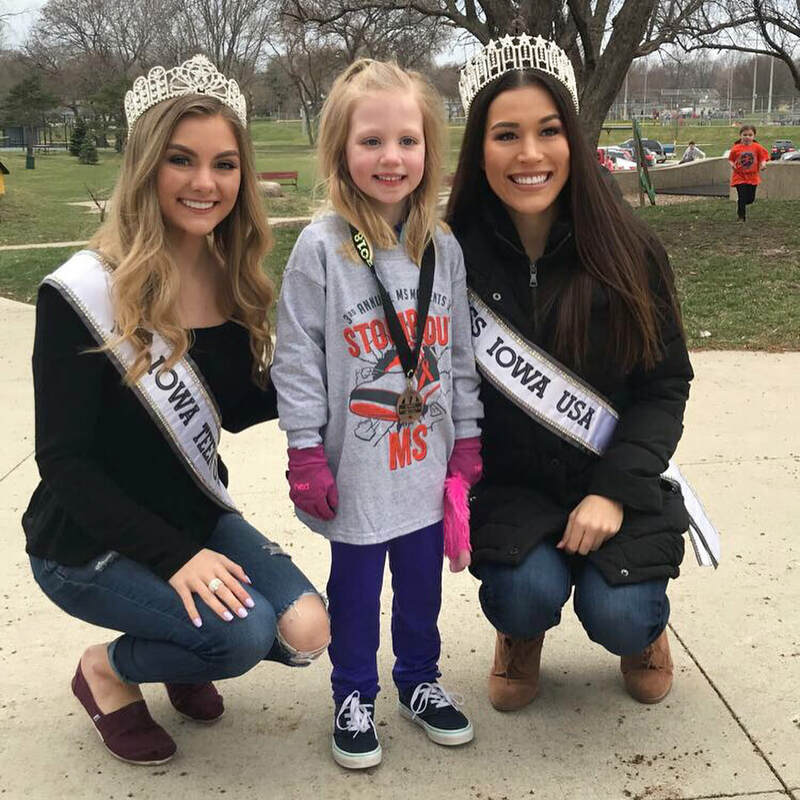 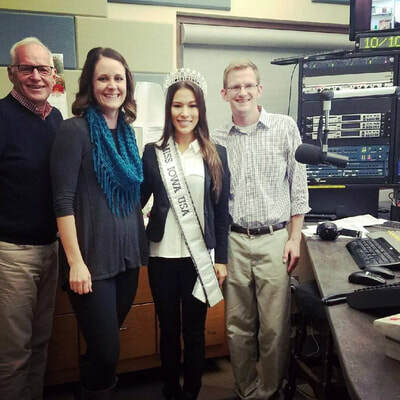 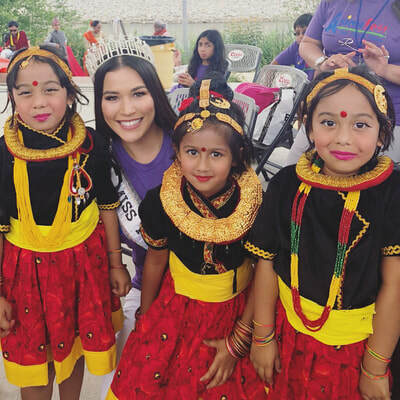 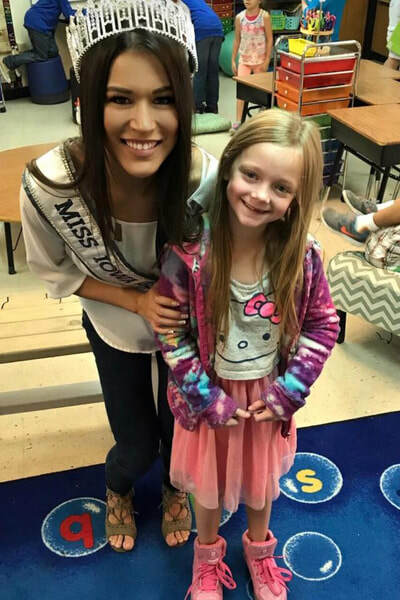 As Miss Iowa USA, Jenny hopes to share her story of overcoming childhood adversity to inspire others who are facing barriers to success.